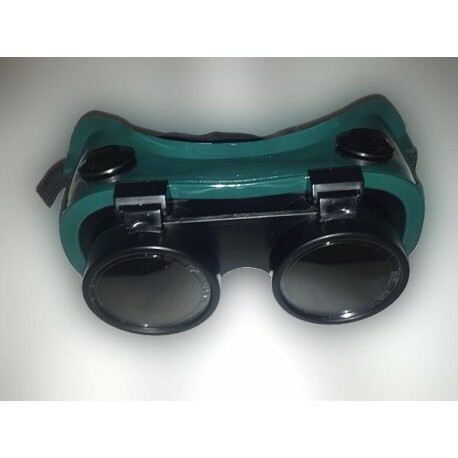 The UV FILTER GOGGLES provide excellent eye protection against impact and optical UV radiation. Shade 5 polycarbonate filter plates absorb UV and infrared light. Flexible, green, opaque mask includes vents to redirect light and minimize fogging. 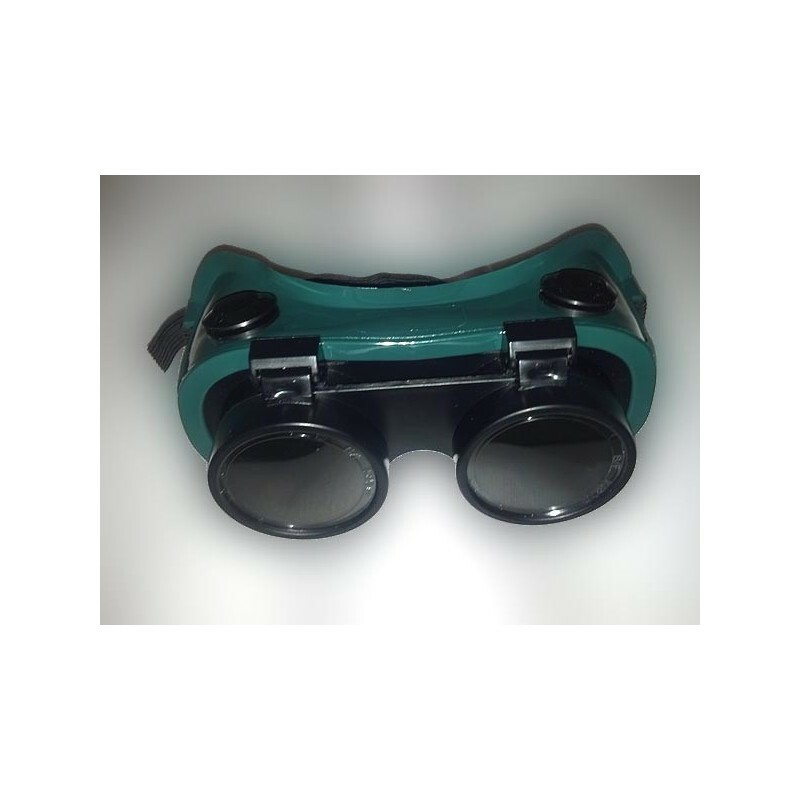 Binocular style lens offers excellent vision and fits over most personal glasses. Meets ANSI Z87.1 and complies with OSHA regulations for eye and face protection. Sold individually.